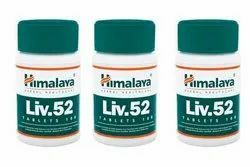 Protect the liver against various hepatotoxins.promotes appetite and growth. We do not have any minimum requirement. We ship worldwide.